Maria Gomez married her lover’s brother to give the baby she carried the name and future she deserved. Now she is widowed, and her oldest child’s father—the only man she ever loved—has returned. In prison for a crime he didn’t commit, Jefferson Bay never forgot the beautiful woman who betrayed him with his own brother. When DNA evidence proved Jeff’s innocence years later and he was released, he vowed to find Maria and seek his revenge. The passion between the two has never died, but can they learn to trust each other again? I've never read any of the previous books, but I really don't think you need to do so before you read it. This is a second chance love story and from the start I knew I wasn't going to like Maria. In out first meeting with her, she comes across as cold, callous, and self absorbed. We see Jeff and Maria in love, then boom, we jump 32 years to a meeting between them that is full of bitterness and hatred because she married his brother. The story follows them as they try to navigate their new life, but will it be together? It's a 3 star for me as the premise of the story just didn't work for me and as I previously stated, I didn't like Maria, one of the main characters. 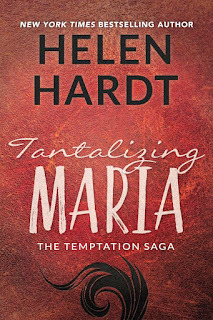 This review of Tantalizing Maria by Helen Hardy is for The Sweet Spot Sisterhood Blog. 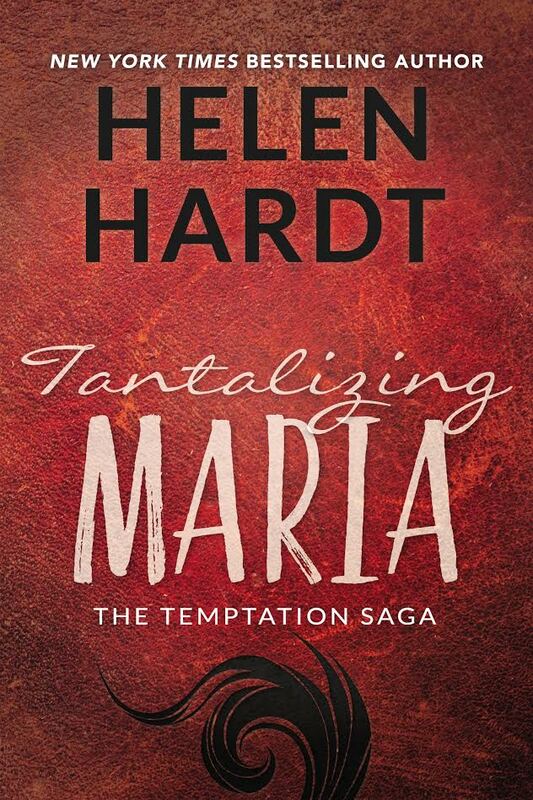 This is the 7th book in the Temptation Saga. It is an interconnected standalone, so no need to read the others in the series to understand what is going on. I hadn't read any of the others either. It is a run of the mill "will they, won't they" second chance love story. I give it 3 stars.